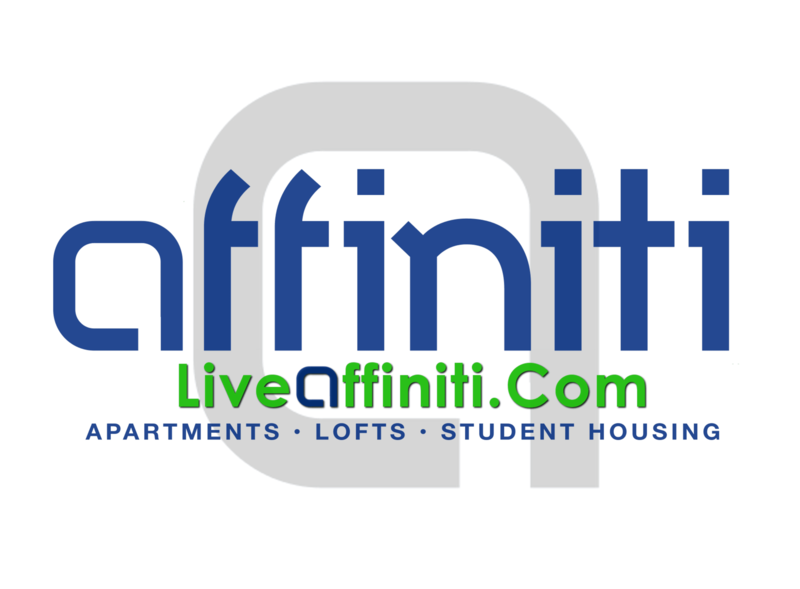 At Affiniti Management Services, we understand that finding the best value in apartments in Springfield or any other area can be a stressful situation for everyone involved. We find, however, that most people are only focusing on a few of the most important details – if they’re focusing on them at all. web hosting ip While the number of bedrooms/bathrooms and the square footage are important, too few people evaluate the management company before signing a lease. There are a few key features that you’ll always want to investigate when it comes to choosing a management company to do business with. Remember that you and your landlord enter into a contract the moment you sign the lease. If you find out you’re unhappy six months into a lease, you still have six long months to go unless you want to pay an unexpected early termination fee. One of the most important qualities to look for in a management company is the policies that they have in place regarding maintenance. A high quality management company will have 24 hour maintenance option that is available in the event of those late night emergencies. If the toilet in your apartment backs up and starts to flood into other rooms at 3:00 AM, you don’t want to have to either call your own plumber or wait until morning for someone to get around to fixing it. You always want to make sure that someone will be available to take your call and help when you really need it. Another thing that you’ll want to focus on when it comes to choosing a management company is the number of options that are available to you when it comes to paying your rent. At Affiniti Management Services, we believe that the process of paying rent should be as easy as possible for everyone involved. Rafcawuntameds . A high quality management company will embrace technology and will give residents online ways to pay rent as well as traditional credit care and paper check methods. If you happen to be traveling and the first of the month rolls around, you don’t want to get hit with a late fee just because you couldn’t get a check into the office on time.